Jeya, 16 Apr 2015My phone only lasted for 4hrs or 5hrs with 2hrs mobile standby why is that? Ughh i hate it....... moreWhat is ur mobile modem no...? Suggest me..! 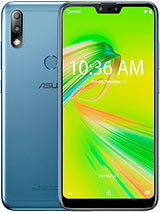 Can i purchase asus zenfone...? Is it battery back good..? My phone only lasted for 4hrs or 5hrs with 2hrs mobile standby why is that? Ughh i hate it.... maybe im just get a bad one. But toooo Worst Battery Backup, It takes more than 4 Hours for a full Charge. Worst BAttery Back BAckup & Battery Charge. 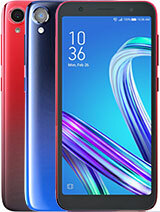 Battery Performance is a must in a smart phone. 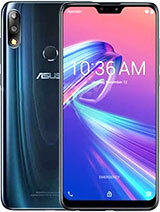 Due to poor Performance Battery "
"Its a Never a Buy Phone"
asus company is china mob or company set? 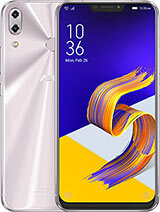 Ive used this fone for only 11 days then after that the speaker had problem then i bring it on the service center until now it is more than 2 months my unit is not yet finish, very poor service center service, and it has rumour many of the zenfone 5 released here in the philippines specially in pampanga most of them are defective! Good feature but poor quality materials also service center! Sunny , 14 Apr 2015Norocky replied yes bt you no. which is r8???? I have this phone and it lasted more than a day. Wifi is always on when I'm at home and mobile data is always on when I'm outside. 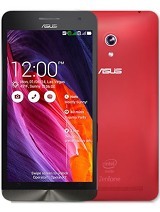 When we will be getting lollipop update for zenfone 5?Is it in this month or next? 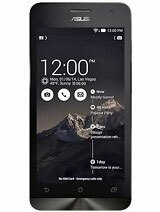 Raju, 15 Apr 2015Hi have used zen Phone 45 days i got battery its very Poor & Speaker issue. 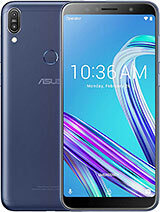 i had given t... moreWell, thats your problem, I have ZenFone and i'm not having these problems, if you think battery is bad, then don't play games, because this problem has every phone. AnonD-386477, 15 Apr 2015Does it have notification led ?Yes it has, colors are orange, red and green. 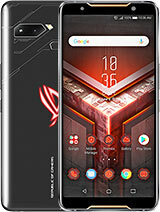 adi, 14 Apr 2015belive it oe not it has a good display and smooth ui but despite of 2gb ram it lags much on ga... moreWell, i have been playing Subway Surfers and it doesn't lag, so keep your fake reviews away please. jacko, 15 Apr 2015Really battery will improve when lollipop update?Yes, you can go to Android official site and check what will be new, you will find, that battery will be improved. 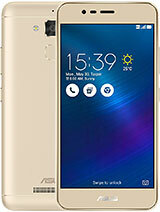 Hi have used zen Phone 45 days i got battery its very Poor & Speaker issue. i had given to service but i am not getting any Proper response. (No stoke Parts)Last 20 days ????? Does it have notification led ? Does it have Led Notification ?